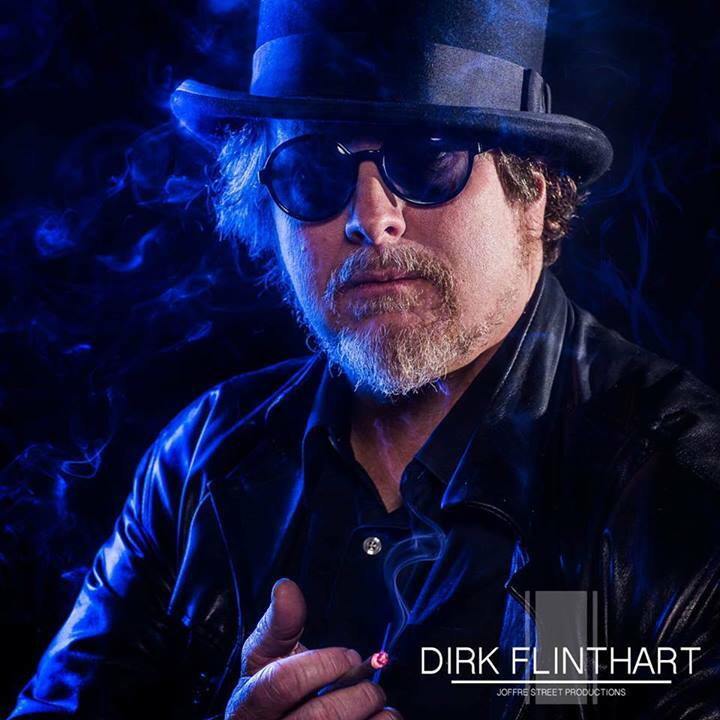 Dirk Flinthart is an Australian writer of speculative fiction, living in north-eastern Tasmania. When he isn’t staring blankly at a computer monitor, Flinthart spends his time raising three kids, handling a fifty-acre rural property, teaching martial arts, cooking, drinking, and playing with swords and bows. If pressed, he may wind up filling this page with personal trivia such as favourite movies, books, music, or even names of pets. Right now, he’s just making sure the space is properly staked out. Hi – I’ve nominated you for the Liebster Award: http://iwishidknown.wordpress.com/2014/04/15/paying-it-forward-a-blogging-award/. Not spam, I promise. Though spammers could say that as well, I guess. But really – not spam and I don’t usually go in for chain-mail-like things. This was kind of fun and it gives exposure to blogs with smaller followings. Yay (don’t be mad). Cheers! You’re far too kind, ma’am. I’m not nearly regular enough of late, posting-wise. But that’s what an MA will do to you. Just wait until PhD land!